BalloonZ - Fly to the sky! 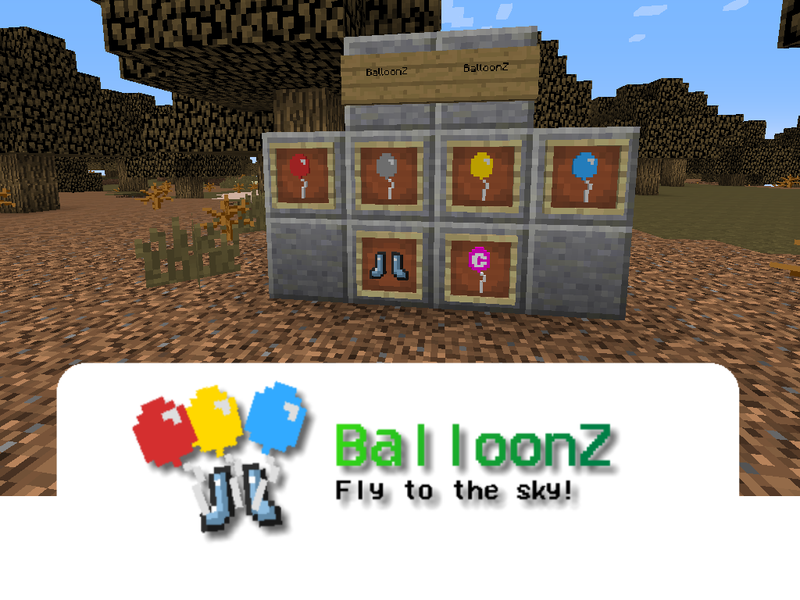 Craft balloons and use them to fly to the sky! Main balloons in the mod! Fly with your red balloon! 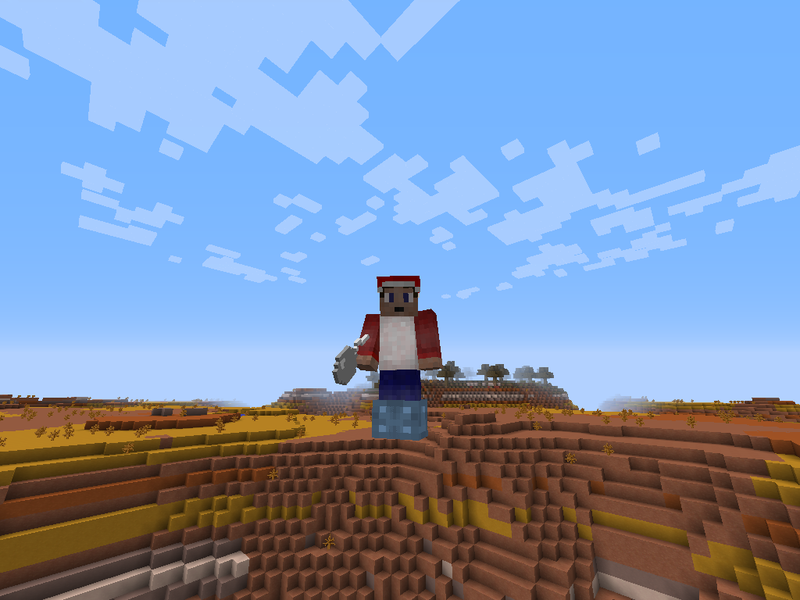 A guy iflying with an iron balloon and the angel boots to prevent any fall damage! Lava pool and diamond balloon! 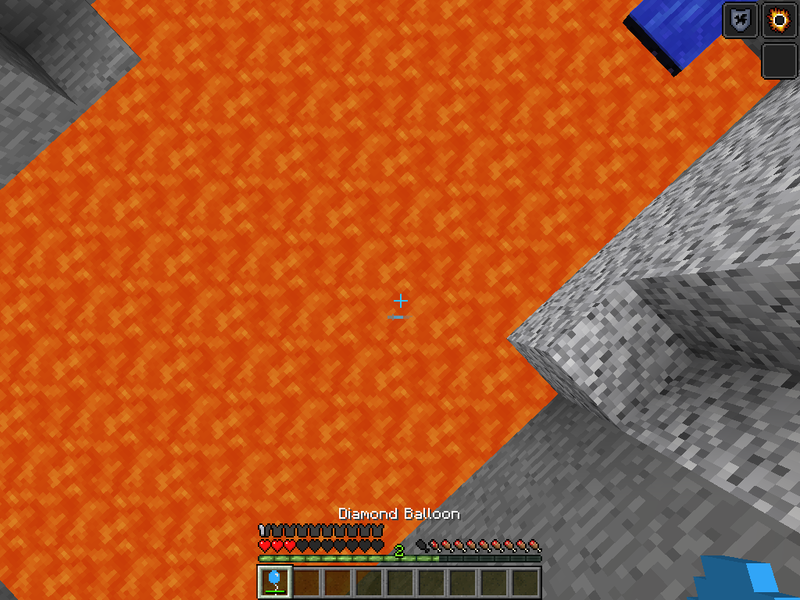 Escape from the death of a lava pool with your powerful diamond balloon! The mod also adds 3 other items. 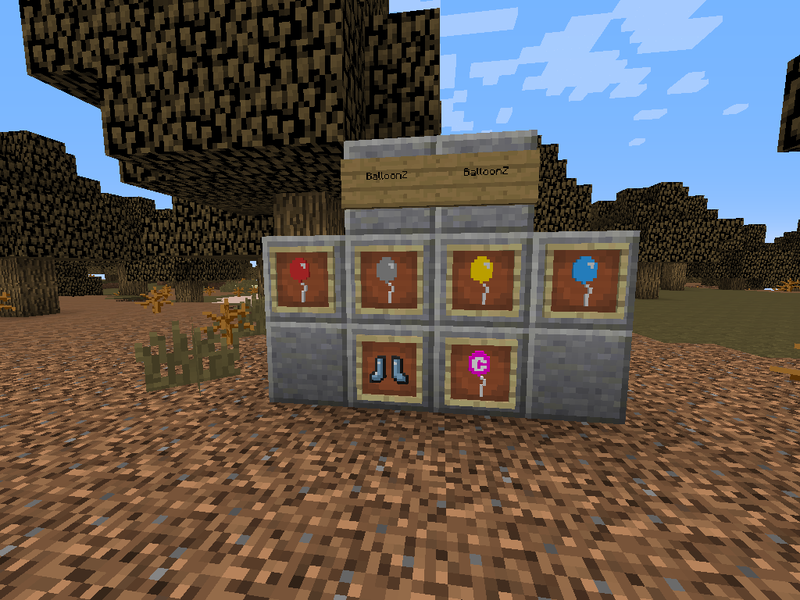 A custom GUI to craft and upgrade balloons. Any ideas will be awesome. Also, comment to me your opinion and, if you see a bug, tell me! Added the obsidian balloon, it's like the diamond one but a lower percentage of degrade and grants immunity to lava.